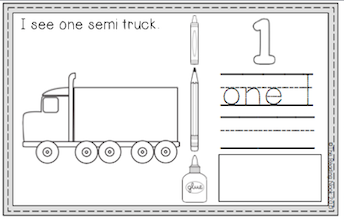 Trucks, cars, and trains! That's what I hear about with my boys a lot! 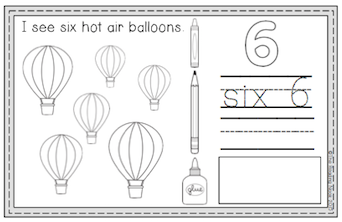 I created a PreK/K resource I knew they would enjoy and use. 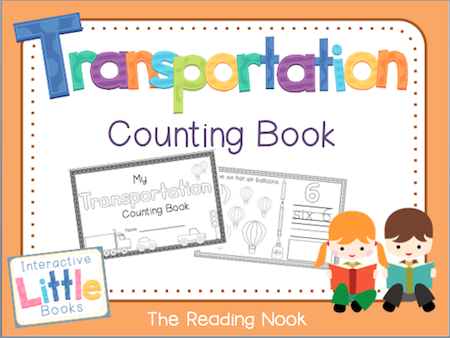 They love the counting book especially because of the transportation vehicles and the cutting and pasting. If it involves scissors, my boys are in! I hope you'll enjoy as well! Download a copy here.